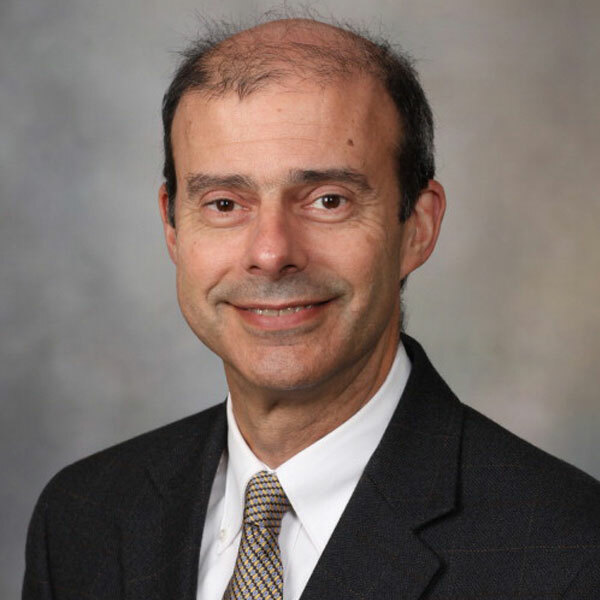 Mark Topazian is a gastroenterologist and Professor of Medicine at Mayo Clinic. Mark and his wife Janet have volunteered, taught, and partnered in research with colleagues in Sub-Saharan Africa and Asia. They have three daughters.